Brand is not simply a logo, a tagline, or an advertisement. It’s a multidimensional platform that can be your greatest differentiator. It represents both a rational and emotional connection to your consumer. The first step to building your company’s identity is to look around you. You may notice branding strategies that are popular in your industry, discover a cool font, or illustration that inspires you. On the contrary, note the brand attributes you dislike. Your brand is the foundation that directs and informs every aspect of your business. A strong platform will include a clear vision statement that outlines an aspirational view of the impact you’re planning to make on the world. It should include a purpose statement, and a set of operating principles. With these foundational elements in place, outline the personality traits of the brand to inform the development of your products, identity, and communications. Working from the brand platform, principles, and personality traits, you have the foundation to create your visual identity. Your brand identity and the design language that surrounds it is the single most important investment you can make in your brand. Developing a compelling brand narrative is just like story-telling. When it comes to crafting your story, find a consistent voice for your brand and test it out to make sure it resonates. When it comes to sharing your story, outline the chapters or the various aspects of the story with an editorial calendar to ensure you manage the delivery with perfect execution. 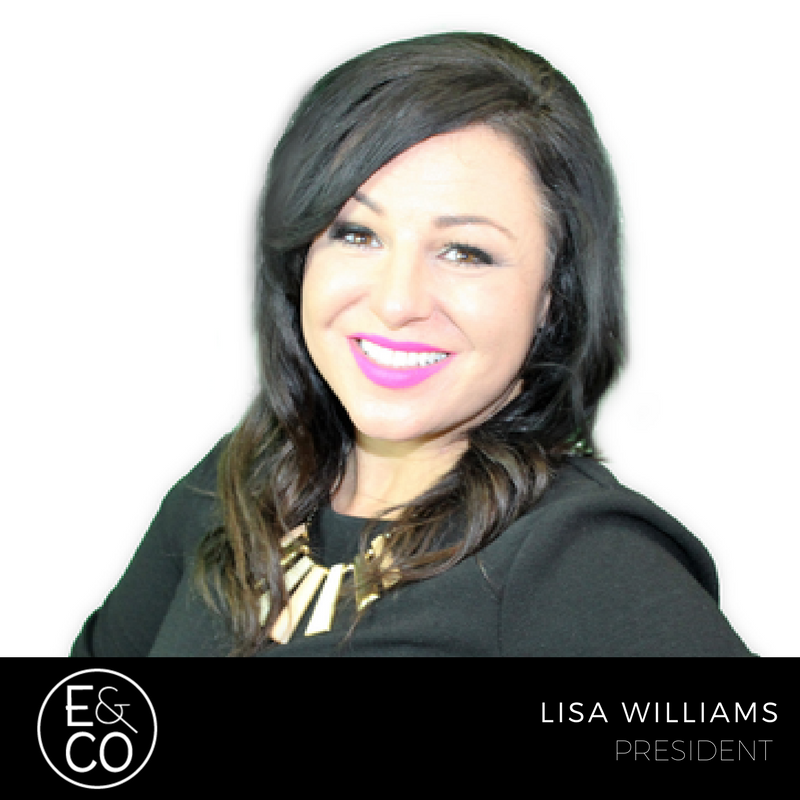 Lisa Williams is President and Founder of Evolve & Co, a full-service advertising agency located in St. Petersburg, Florida. From Fortune 500 to start-ups, Lisa is at the forefront of brand strategy. With serious passion, a genuine love for her work, and years of expertise in the industry, her leadership drives success. Philanthropic and curious, Lisa travels and gives often. She’ll probably change the world some day, but first, coffee.